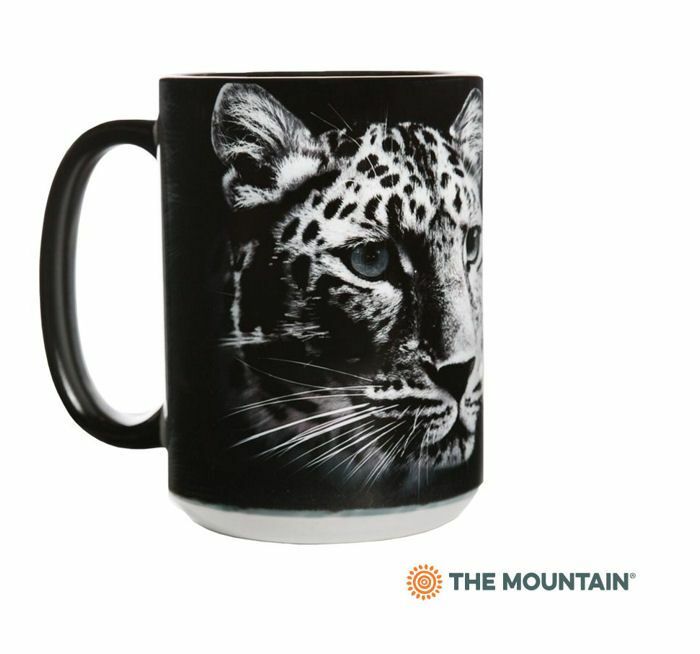 New t-shirts, mugs & totes added daily from the Animal Protection Collection by The Mountain®. 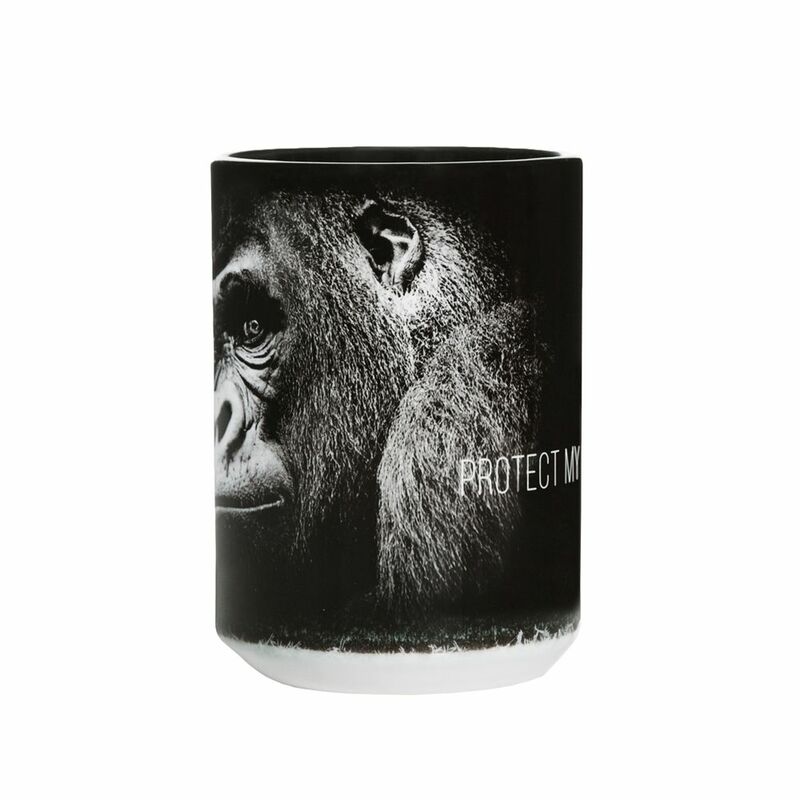 We are donating £1 from every t-shirt sold from our Protection Collection to our chosen charity Four Paws UK. Click on our Facebook page if you would like to donate to them directly.